How to Improve E-Commerce Products? 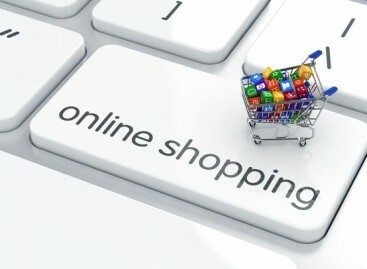 Nowadays, there is a huge amount of e-commerce products and new online-shops and apps appear every day. But it does not mean that the e-commerce market is closed for new fresh ideas and products. Out-of-box thinking always helps to get better results. 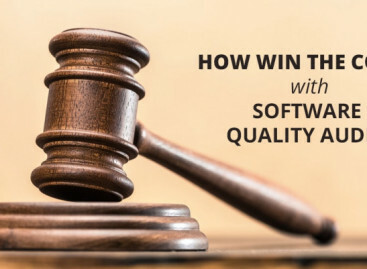 Some products are not popular because of bad quality – software product testing was neglected. Others are not attractive enough or have rather poor design and complex navigation. Before an online-store is presented to the end users, it should be thoroughly checked – every main aspect of the system and its functioning. The specialists draw a huge attentional to product security, the product capabilities, its interface (GUI testing). Besides that, they perform localization and usability testing, etc. But A/B testing is also very important as the form, color, size and arrangement of product elements have the influence on the traffic and define the product success. 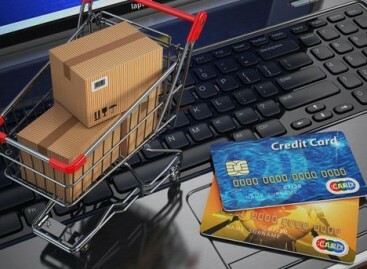 What are the most important aspects of e-commerce solutions? The CTA buttons should call to actions. It is more effective is the checkout procedure is simple and fast. The fields in various forms are to be short and their number should not be too big. The buttons for social sharing will help to promote the site. The present of comments, voting and testimonials – any kind of feedback – will make the visitors trust the product. Users do not like to waste time searching the required information throughout the whole site. Site search helps to avoid such a situation. Subscribing option will keep visitors informed about new products, special offers, etc. Is your online store ready for Christmas Rush?